A quick view of the most influential metrics in Greater Grand Crossing. 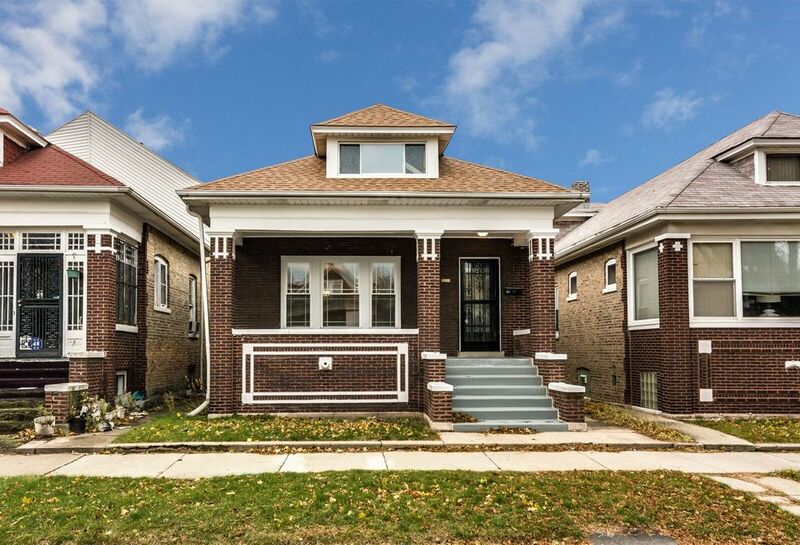 Greater Grand Crossing is one of Chicago's 77 recognized communities and is located in the South Side of Chicago. The Greater Grand Crossing neighborhood of Chicago is identified as community number 69. In the 1850's Illinois Central was building tracks across the rail lines owned by Lake Shore & Michigan Southern Railroad. It was a dangerous train crossing that lead to a severe train accident in 1853 that killed 18 people and injured 40 more. However, with the area already being serviced by the railroads it became a southern suburb of Chicago. In 1889 it was annexed into Chicago and grew even more with the 1893 with the World's Columbian Exposition. Greater Grand Crossing is within 30 minutes of downtown Chicago, which offers the following must see's for Arts and Culture. Check out the latest demographic information available for Greater Grand Crossing. Get to know Greater Grand Crossing better with our featured images and videos. Learn more about schools near Greater Grand Crossing complete with ratings and contact information. Browse through the top rated businesses in the most popular categories Greater Grand Crossing has to offer.